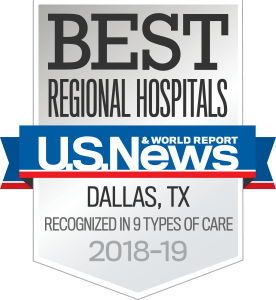 UT Southwestern Medical Center’s Obstetrics and Gynecology specialists offer the full spectrum of women’s health care services in a private practice setting. The Lowe Foundation Center for Women’s Preventative Health Care serves women’s health issues beyond childbirth. We recognize that when you entrust your health to our care, you also entrust us with your quality of life. That is a humbling responsibility that keeps us focused on providing patients with individualized care and the latest treatment options – all in a welcoming environment. On the day of your appointment, please arrive early to allow time for parking and registration. We do our very best to see patients at their scheduled appointment time. If it’s necessary to cancel your appointment, please notify the clinic or the Patient and Physician Referral Service at 214-645-8300 at least 24 hours in advance so that we can accommodate others waiting to schedule an appointment.